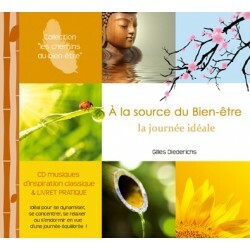 - - The ways of the well-being There are 8 products. 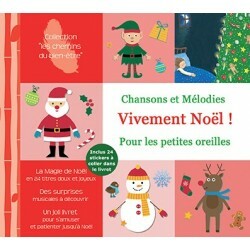 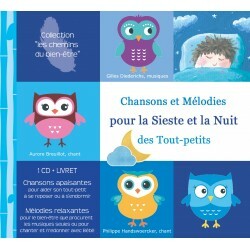 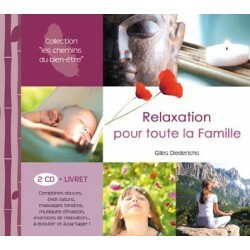 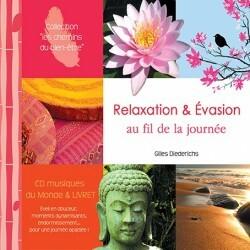 A CD-Booklet to share wellbeing and activities of relaxation with your released baby of the morning until the evening! 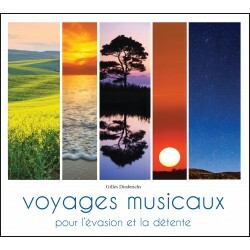 You will be able as well to listen to each title separately or to let ravel CD for a listening entertaining and releasing!